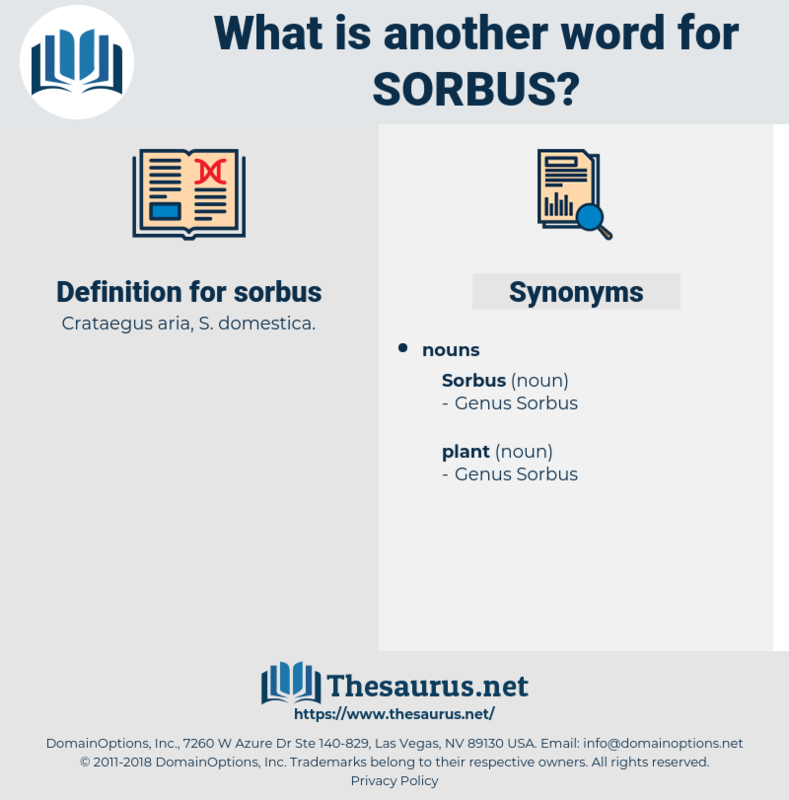 What is another word for sorbus? 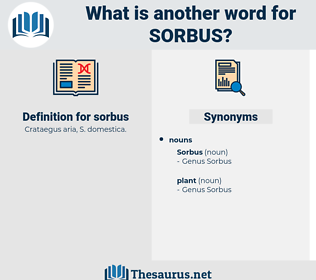 scraps, scrapbook, Scire Facias, scarface, scrubs, scarabaeus, surface gauge, services, scrub oak, surffish, suckerfish, sour fig, srbija, surbase, sea crawfish, surf fish, surpass, surface, sourpuss, seriphus, scirpus, scorpius, scripps, sacrifice, surface gage, seraphic, service, sugar-bush. rosaceae, rose family, Family Rosaceae.